Filling in the gaping hole that was found in the hearts of many AT&T customers for some time, the recent availability of the Samsung Galaxy S II for AT&T seemingly plugged up the void with its awe-inspiring presence. 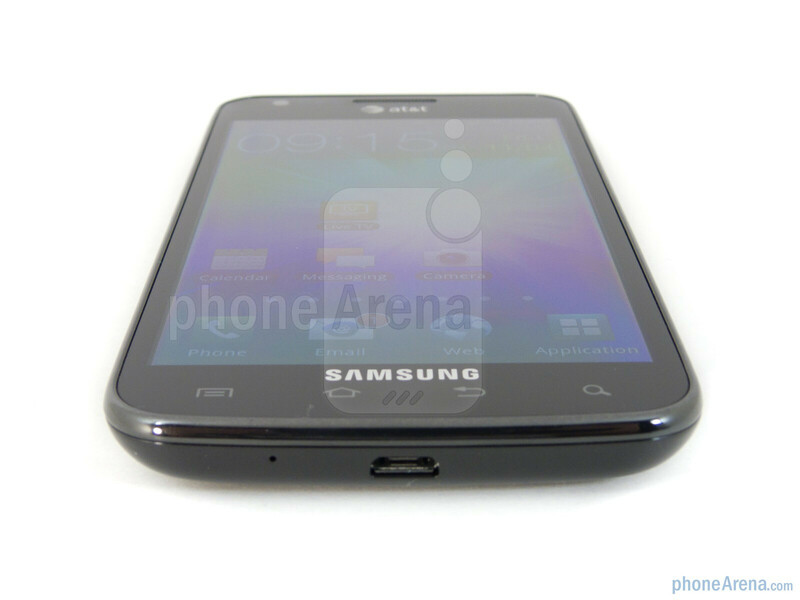 It was as if all of their desires, needs, and wants were answered by the introduction of the Samsung Galaxy S II. 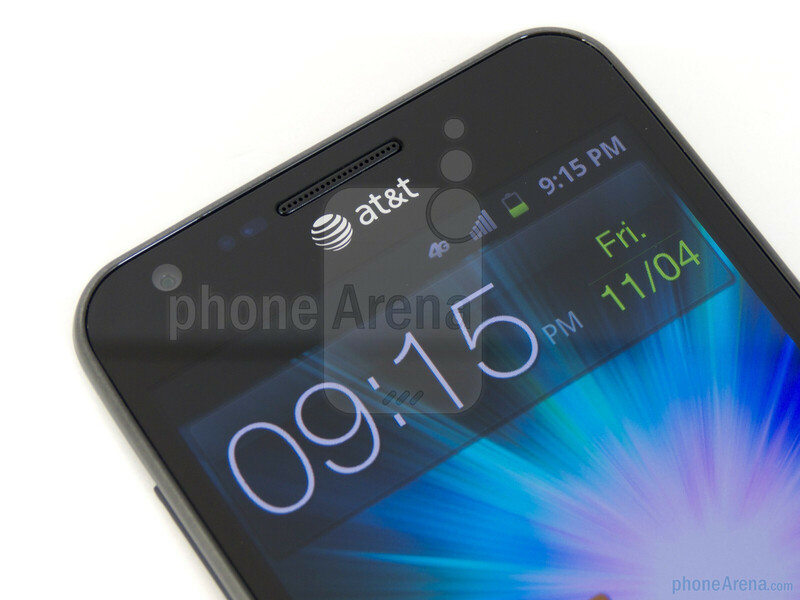 Well, just nearly over a month after bringing aboard the highly respectable Android powered smartphone, AT&T is already bringing in to its lineup an even newer Galaxy S II model. 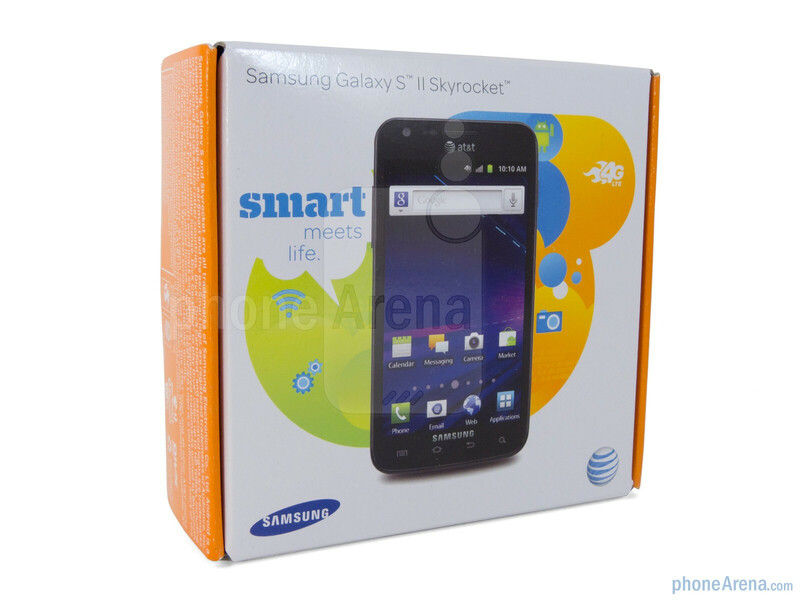 Sporting a $249.99 on-contract price, the Samsung Galaxy S II Skyrocket just might make those early adopters of the AT&T Samsung Galaxy S II boil over with regret because the Skyrocket packs support for AT&T's 4G LTE network. 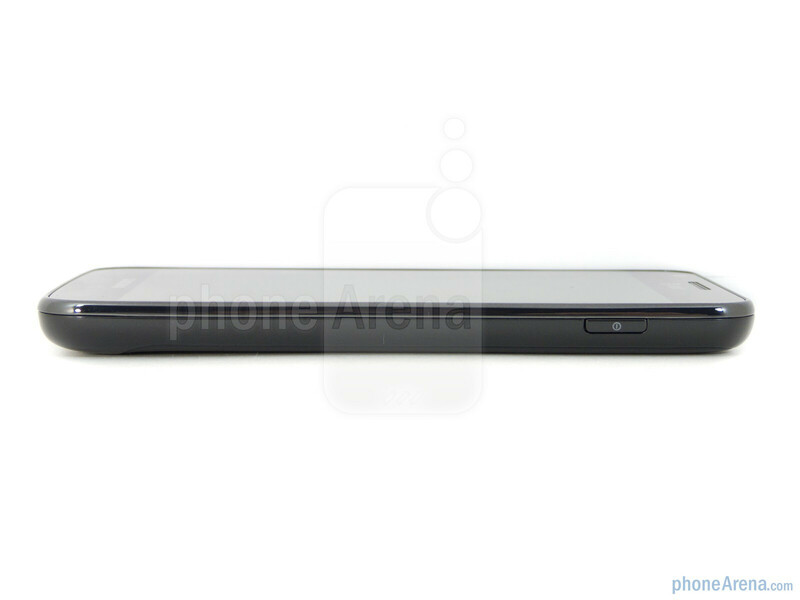 Knowing that it's packing a larger display over the AT&T Samsung Galaxy S II, the Skyrocket is marginally larger in size – though, it's not as massive looking compared to the Infuse 4G. Fortunately, for something that's packing a 4G LTE radio inside of it, the Skyrocket is impressively streamlined (0.37" thick) and lightweight (4.6 oz). 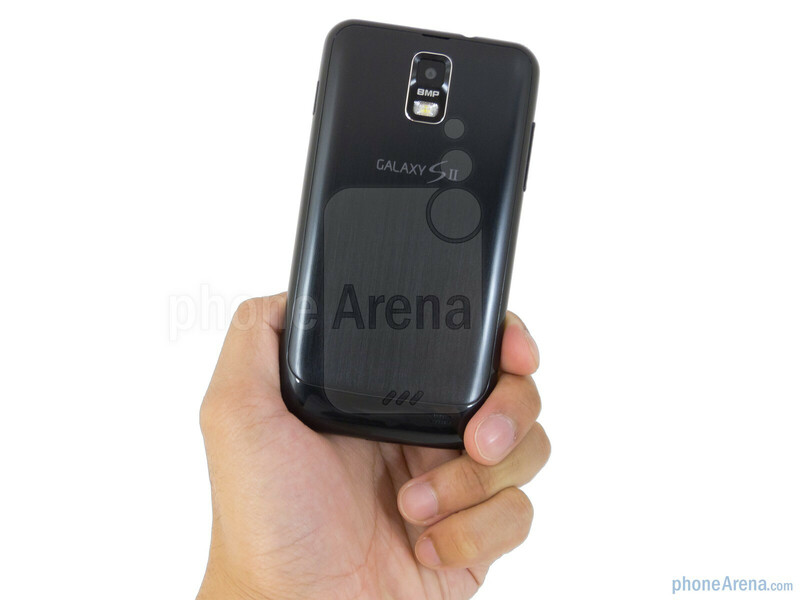 However, its overall design doesn't deviate from what we've seen already with other variants of the popular Samsung Galaxy S II line. Specifically, it features an all-plastic exterior that contributes in keeping its figure in shape, but to tell you the truth, it's nothing premium. 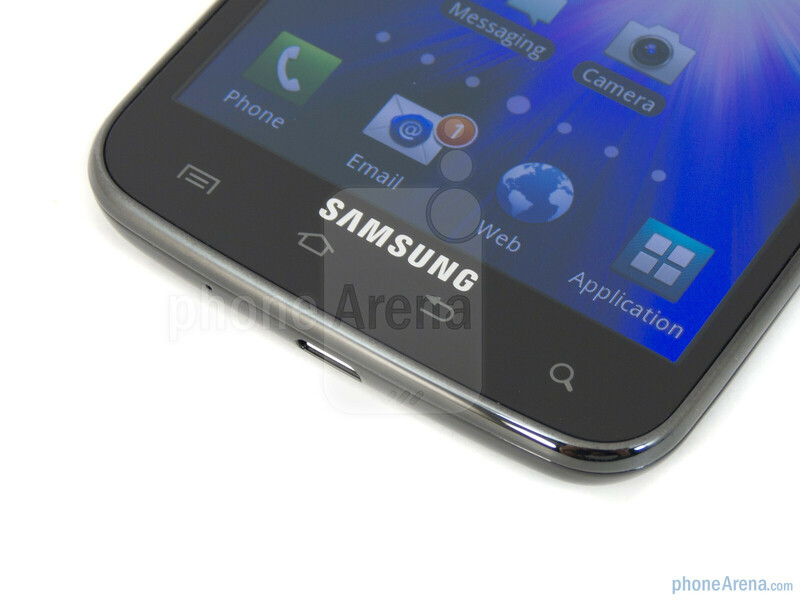 You can compare the Samsung Galaxy S II Skyrocket with many other phones using our Size Visualization Tool. 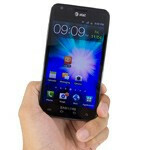 The Skyrocket manages to pack a larger 4.5" WVGA Super AMOLED Plus display. Obviously, its resolution (400 x 800) is hardly going to impress anyone nowadays, aspecially at this size, resulting in 207 ppi. And just like before, its color production is immaculate to reel in our eyes with its iridescent colors, high contrast, and strong brightness output. However, after spending a few days in our pockets, we notice the display showing signs of scratching, which is partly due to the fact that it doesn't offer the durability of things like Gorilla Glass. Due to the nature of the capacitive Android buttons being in close proximity to the bottom edge of the phone, we still have a tendency of accidentally pressing them. 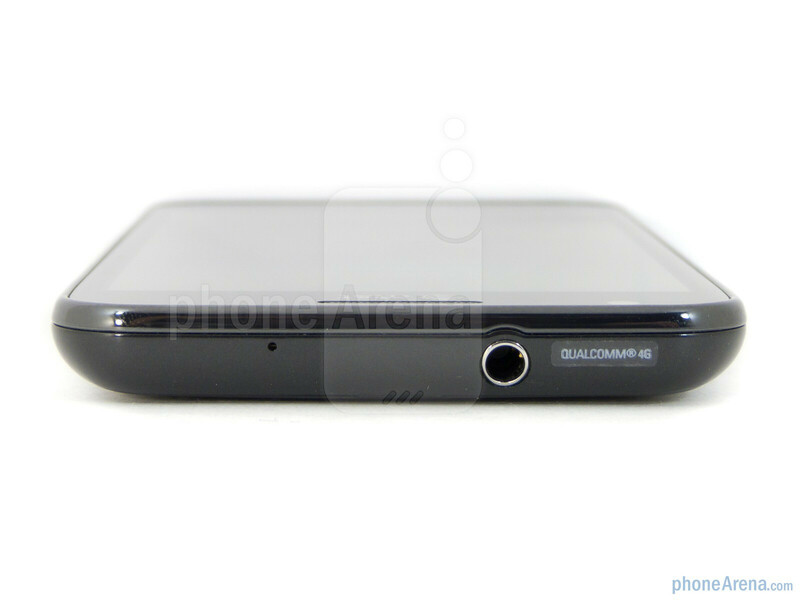 Meanwhile, on the opposite side, we find the handset's earpiece and front-facing 2-megapixel camera. The volume rocker on the left edge is pronounced and offers a tactile response when pressed. Conversely, the dedicated power button (on the right)is rather flat to the touch – though, it still exhibits a springy feel when pressed. Also, we find the handset's 3.5mm headset jack, noise cancellation microphone, and microUSB port on its top and bottom edges. With the latter, you can use an optional MHL-to-HDMI adapter to output high-def video to a TV or get a mirrored experience. PA has been on a roll with the low scores. 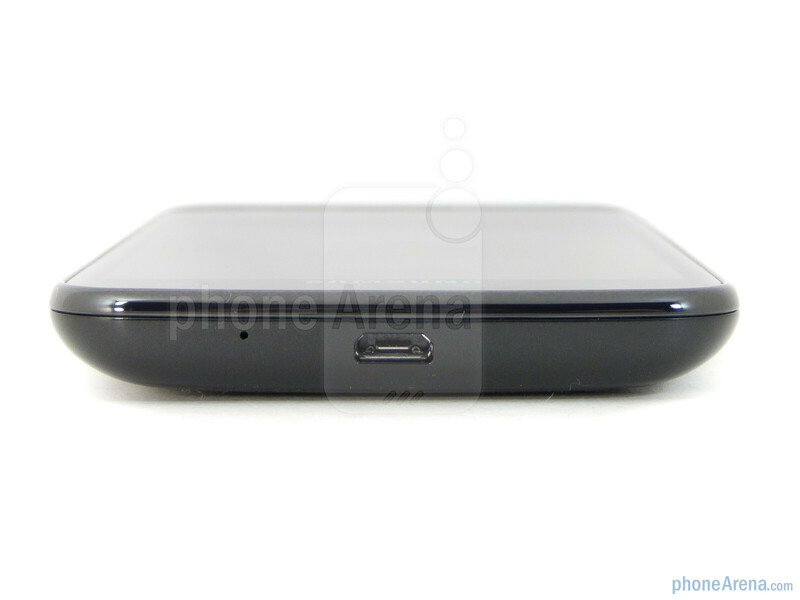 Iphone 4s gets a 8.5, vivid gets a 7.5, and now the skyrocket gets a 7.5. Skyrocket brings LTE and only losses the exynos and stillmanages to lose 1.5 points. Vivid scores less than the inspire. 4s less than the 4 but made improvements. Seems kinda backwards to me. Oh well, that\'s why i don\'t rely on websites when i buy something. Pa compares phones to the competition which is always easier when its older. The 4S is better then the 4 no doubt but when they were both released the 4 was better relative to the competition then the 4s. I think the rating system needs to get a good look over. When I was in school, 90-100 was an A, 80-89 was a B, etc. In your system somehow a phone could be from 6.5-8.5 and be considered "good". Whenever I see 6.5 I think its a D rated phone. I think you should use a rating system similar to sites like GameSpot where 10.0 is Prime, 9.0-9.5 is Superb, 8.0-8.5 is Great, 7.0-7.5 is Good, 6.0-6.5 is Fair, 5.0-5.5 is Mediocre, 4.0-4.5 is Poor, 3.0-3.5 is Bad, 2.0-2.5 is Terrible, and 1.0-1.5 is Abysmal (they rate by .5 points). You don't necessarily have to do it like that but something where you don't have a phone that is 8.5 treated the same as something rated 6.5.
the rating system seems to be what works best for Phone Arena given the amount of pros and cons there are. if you took a four question test in school and you just missed one question you get a 75 on the test. there isn't a lot about this phone that's different than the Galaxy S II so the new additions were really what was being graded here versus just getting a Galaxy S II for $50 cheaper. No, it doesn't make that much sense because this phone is almost identical to the Galaxy SII offered by T-Mobile only capable of possibly faster speeds and yet that phone is rated at 8.5 and this is rated at 7.5. And there are some differences that could matter to consumers depending on where they live and what they prefer. Some people on AT&T wished they had the 4.5 inch screens seen on other carriers and some wanted LTE. You have to treat each device as its own thing and just review it based on that. Also, this device was actually $50 cheaper than the regular GSII. You may not have known about it because it was only offered at that price to those where this device would matter: in LTE coverage areas. So, taking that into account, I would say this device is on par with the regular GSII for the price. 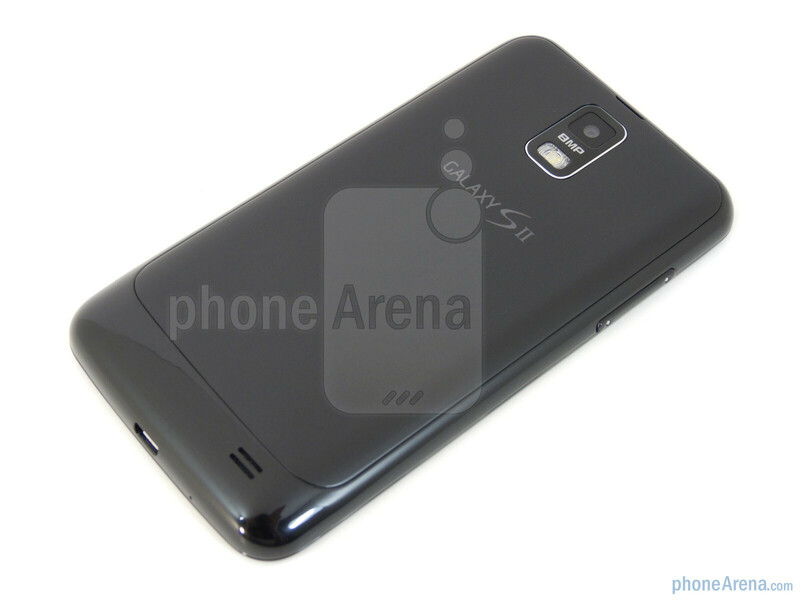 the T-Mobile Galaxy S II is the only Galaxy S II on the carrier meaning the only one with SA+ and TW4, there's no alternative. on AT&T there's a cheaper, more powerful alternative, if it's going to cost more the trade offs have to be worth it and they're not. the Skyrocket can only barely warrant an increase in price to those who have access to AT&T's LTE pipelines which is only a handful of areas. 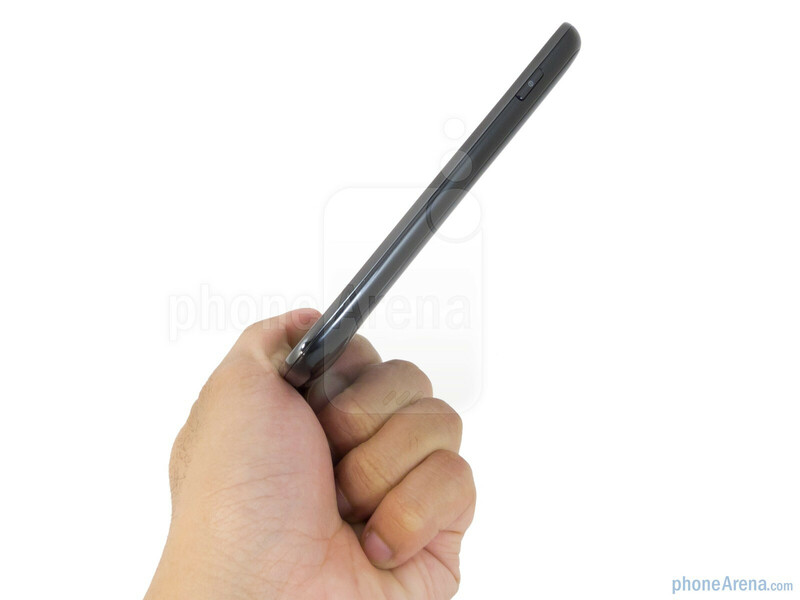 Phone Arena can't recommend a phone based on what is the only advantage it has over it's sibling that can only be used in a handful of areas in the world. to everybody else this is a larger, more expensive and extremely less powerful version of what is already available. 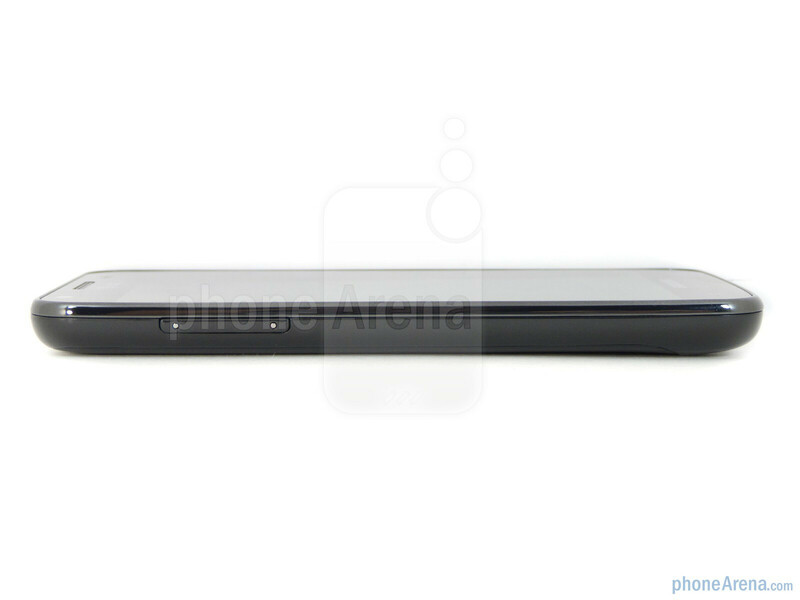 how do you think THAT ranks next to the Galaxy S II? still the same? also as Phone Arena stated the larger display has the cost of lower pixel density. that's a trade off not a point in the Skyrocket's favor. Ok, what don't you understand that it's actually $150.00 in those areas that have LTE. AT&T is offering the Skyrocket at $150 and the Vivid at $100 if you are in those LTE cities. Which you have agreed that if you live in those areas then this would be a phone worth considering. Also, the idea that it is "extremely less powerful" is up for debate. 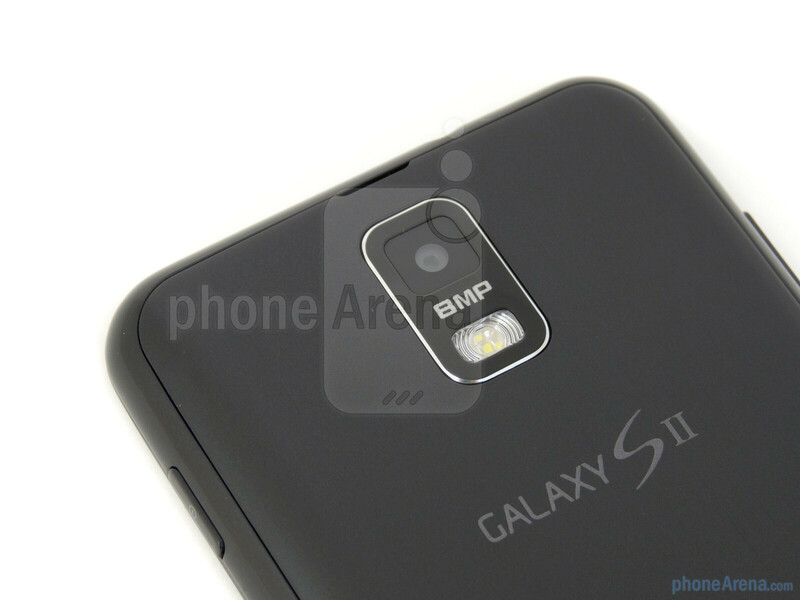 While the Snapdragon is not the same as Exynos, I would not say it is extremely less powerful. The Galaxy Nexus that is coming out is going to have a TI OMAP processor and cost close to $300, are we then going to say "Oh well since it doesn't have Exynos and the only plus to it is the screen and the OS which pretty much every phone coming out soon will have it, we are going to give it a 7.5." sure, i admit it\'s probably worth considering if you live in one of those areas but Phone Arena can\'t say it\'s a good buy for everyone because there is only a handful of those areas in the world. yeah man, the S3 is considerably less powerful than an Exynos and even an OMAP4 which is why i said from the get-go that phones like the Bionic, Razr & Nexus would be the ideal LTE handsets to get because even they are much more powerful than the Skyrocket and not only that but they can achieve that status with lower clocked processors therefore each of these phones (aside from perhaps the Bionic) will probably have better battery life. they gave it a 7.5 because most people should probably just get the one with Exynos. i mean why not? it still has HSPA+ which is okayyy and most people don\'t have access to AT&T\'s LTE network and it\'s looking like they won\'t for a long time so the trade offs for the Skyrocket just won\'t do it for most people especially since it costs more than the original everywhere but the LTE covered areas. to quote Spock \"The Needs of the Many outweigh the Needs of the Few.\"
My service is in Little Rock, Arkansas and we have no LTE in the state, but the phone is $149.99 at AT&T retail stores, I bought it. So it is $50 cheaper than GS2. okay but even if it's $50 cheaper it's still not a better buy than the Galaxy S II because money shouldn't be a big factor when you're signing a two year contract on a phone. now if you're about to pay more for a phone that's inferior to one you could get cheaper then yeah, by all means think about those dollars but for just $50 more go for the Galaxy S II. Wrong, Skyrocket is the superior phone especially going into the future. Why would you buy the S2 on a 2 year contract rather than the skyrocket? So when LTE comes to your area you can't take advantage of it? 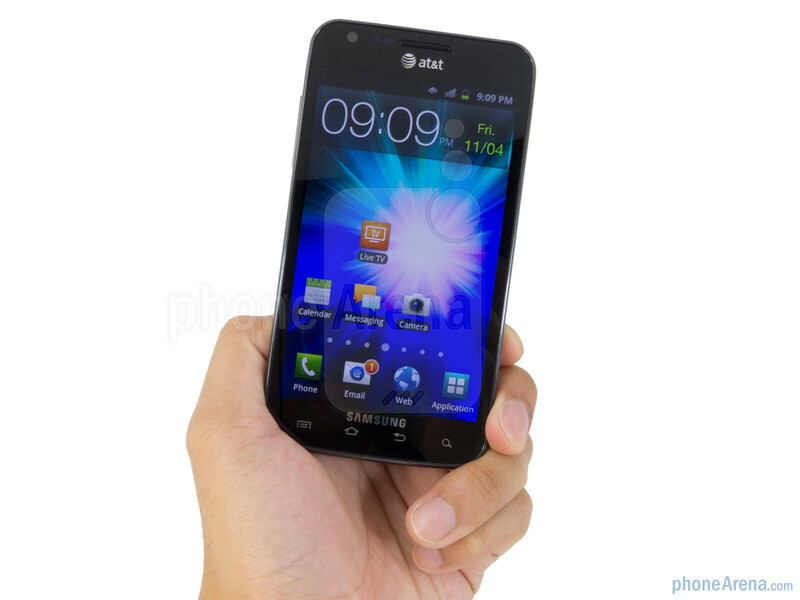 Plus the skyrocket has NFC built in and is Ice Cream Sandwich ready. Think before you post...stop trying to stray consumers from buying a better device ready for future updates. because unlike the Skyrocket the Galaxy S II has Exynos in it's favor which may i remind you is always a benefactor no matter where it is and is a justifiable trade off in light of the unlikelyhood of LTE coming to your area anytime soon if like i said AT&T's LTE network growth is any indication. 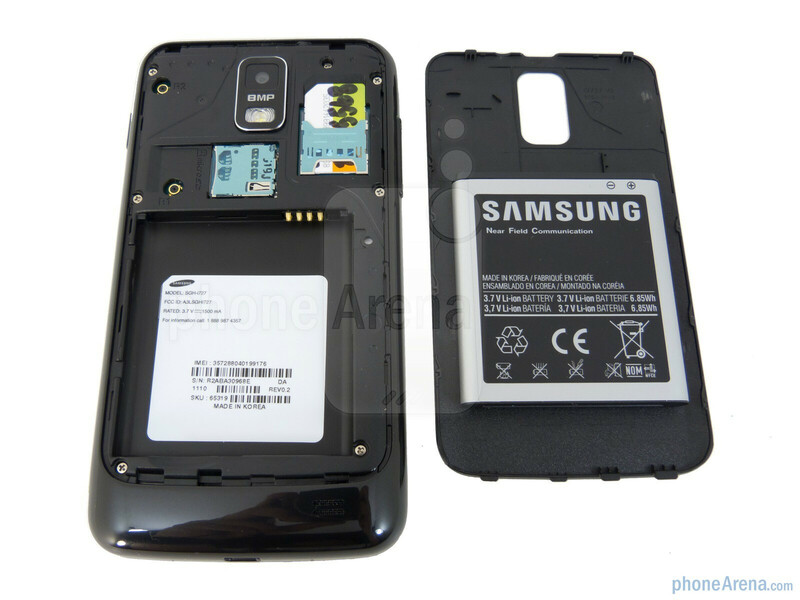 the Galaxy S II on AT&T has an NFC chip and it will be upgraded to ICS probably before the Skyrocket because the hardware is more similar to the multitude of other Galaxy S II variants that Samsung sells. i always think before i post guy. AT&T is already adding if I recall 8 new cities to its LTE coverage only days after its premiere. So it seems to me that these cities have been LTE ready since its launch. I strongly believe by the end of 2012 all the major cities will be covered. I haven't seen anything about original S2 devices getting 4.0 so not sure where your getting that information. And if you look at tests and reviews both processors run par-to-par, with the Skyrocket sometimes out performing S2. days? you know AT&T's LTE network has been up for months right? the first phones to use it have only just now arrived. 8 cities after a few months doesn't look very bright especially compared to Verizon adding like 15 every month or so. yeah, Samsung says they're going to update all of the S2 variants. if you don't believe me look at Phone Arena's own ICS update chart. no they don't. the S3 in the Skyrocket is the same as any other S3 out there. they blow and even Phone Arena states there is real life difference in performance. i've seen it myself. 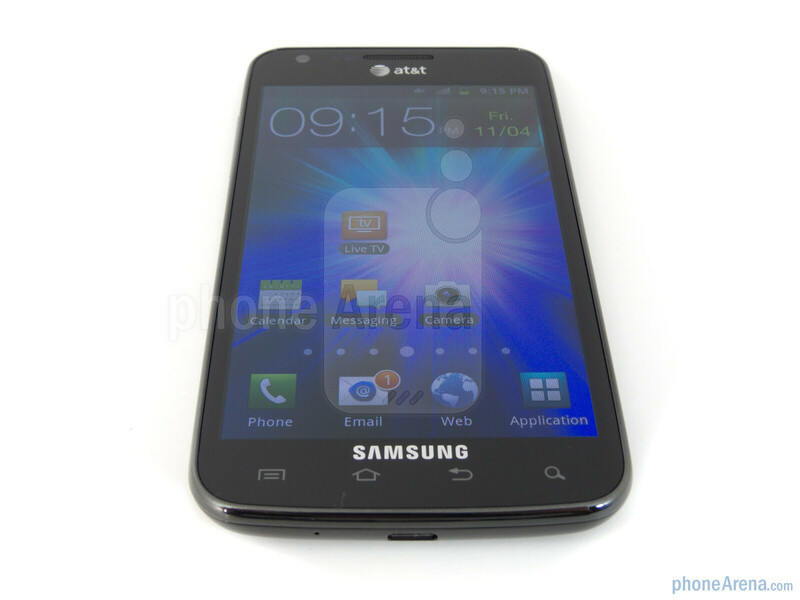 i compared an Epic 4G Touch to a T-Mobile Galaxy S II in the same day. the Quadrant Scores are wrong. i know better. i don't usually dispute benchmarks but in this case it simply does not add up. 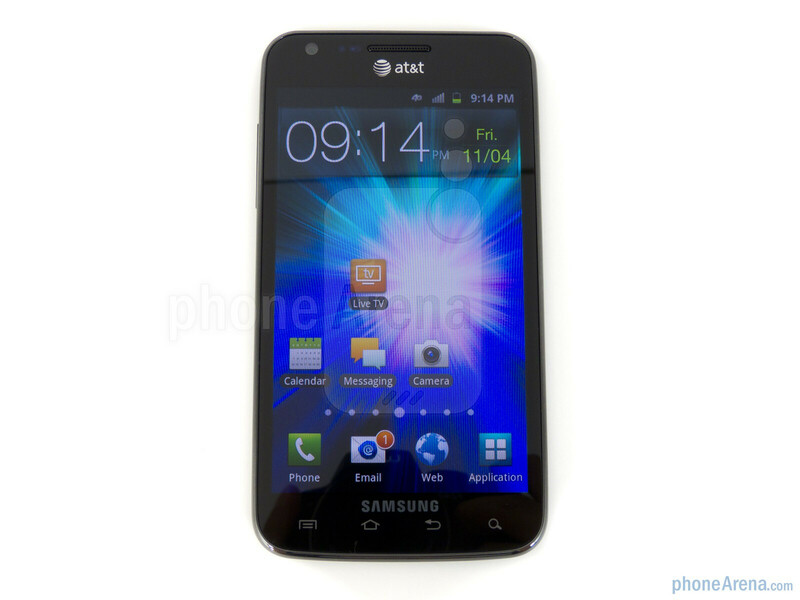 the T-Mobile Galaxy S II fluctuates between regular S3 scores and Galaxy S II like scores. that doesn't normally happen. lol your a funny guy. thats why websites like pcmag have given the Skyrocket editors choice awards. i'm done wasting my time talking to you, go hate on some other phones. i don't care what other people say. i know what i know and Phone Arena and i are in agreement. Galaxy S II ftw. You expected anything more from PA? Course, it being a Samsung phones means I wouldn't like it anyways, but PA is horribly biased in some areas. Those aren't low at all. PhoneArena has become harsh in it's reviews these days. Ah Ha! Looked at the map a dozen times and didn't realize you could click on the cities for a detailed view of the LTE coverage areas. Thanks!